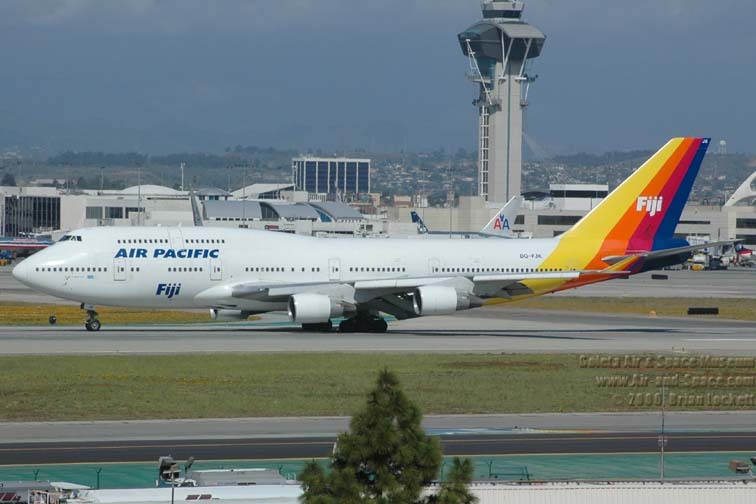 Fiji's National carrier, Air Pacific, is making it probable for New Zealanders to fly directly from Auckland to Suva from this week, with a new service commencing on Friday (2 July). Regional General Manager for Air Pacific in New Zealand, George Dyer, says the new jet-operated international service into Suva's Nausori Airport offers Kiwi travellers an essential alternative to Nadi. "This service will be popular for business travel, as well as people wanting to visit friends and relatives near Suva, and for families seeking for an alternative entry point into Fiji for their holiday. We're excited to be able to offer this service once again after several years of flying into Nadi only," says Mr Dyer. The Civil Aviation Authority of the Fiji Islands (CAAFI) approved the new service following Airports Fiji Limited (AFL) completed essential work to upgrade the Suva airfield and airport to permit Air Pacific 737-700 aircraft to operate into the airport. Air Pacific will operate by a Boeing 737-700 aircraft with eight seats in Tabua/Business Class and 110 in Pacific Voyager/Economy Class. The new Suva service will complement Air Pacific's existing Nadi-Auckland schedule of up to 13 weekly flights, in addition to the weekly Nadi-Christchurch flight. Bookings are available through www.airpacific.com or by calling your travel agent.